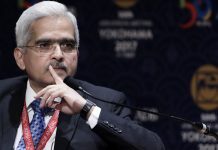 Now that RBI’s Shaktikanta Das has accepted the slowdown, how can we revive the economy? 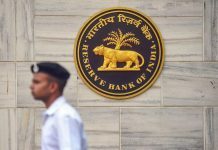 The Reserve Bank of India Thursday cut the benchmark repo rate by 25 basis points to 6 per cent in its first bi-monthly monetary policy review. 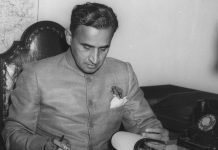 On his 123rd birth anniversary, ThePrint takes a look at the life of the civil servant who was also Union finance minister and Planning Commission member. 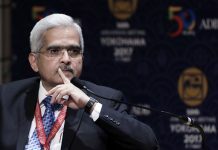 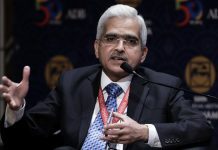 The new RBI chief Shaktikanta Das comes in at a time when inflation is trending lower in India amid an easing in food and energy costs. 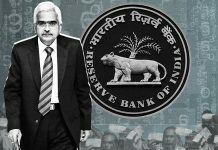 Shaktikanta Das has served under the Modi government but civil servants appointed to the post of RBI governor don't always toe the line. 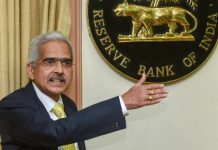 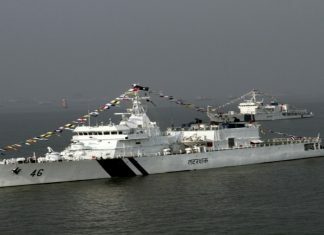 Das’s first test comes on Friday when the RBI board is due to meet. A retired IAS officer, Shaktikanta Das was economic affairs secy during demonetisation, and faces a host of challenges left behind by Urjit Patel. 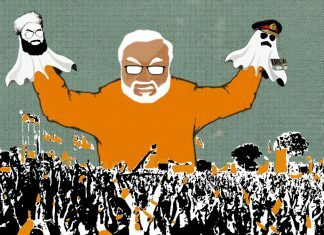 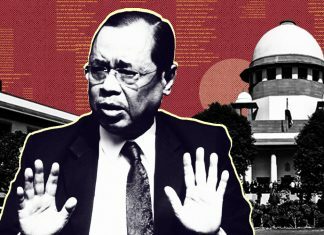 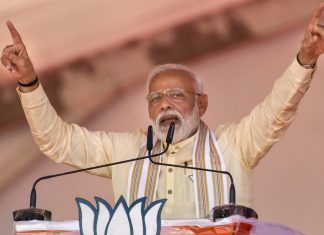 The first step is for Prime Minister Narendra Modi to appoint an interim governor. 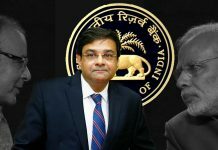 Urjit Patel quits: Cry for RBI autonomy or inability to work with Modi govt on economy?